YouTube TV provides access to a few dozen channels (including local programming) via the Android app or a web browser. Those on Nougat or Oreo will find they've got a new option in the latest version of the Android client. While watching video, just tap the home button and the video will keep playing in a floating window. 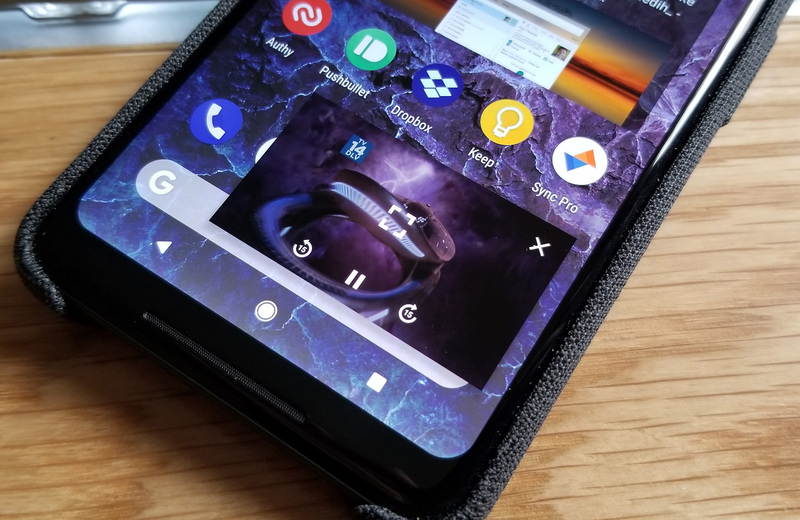 PiP mode lets you move the video window around while you do other things on your device. Tapping the video expands it and displays playback controls. YouTube TV has play/pause, full-screen, and 15-second forward/back buttons in this interface. The new app is still rolling out in the Play Store, but we have it on APK Mirror as well. You need to subscribe to YouTube TV's $35 monthly service before any of this will be of use to you. Oh, and you need to live in a supported area. Blame the networks.